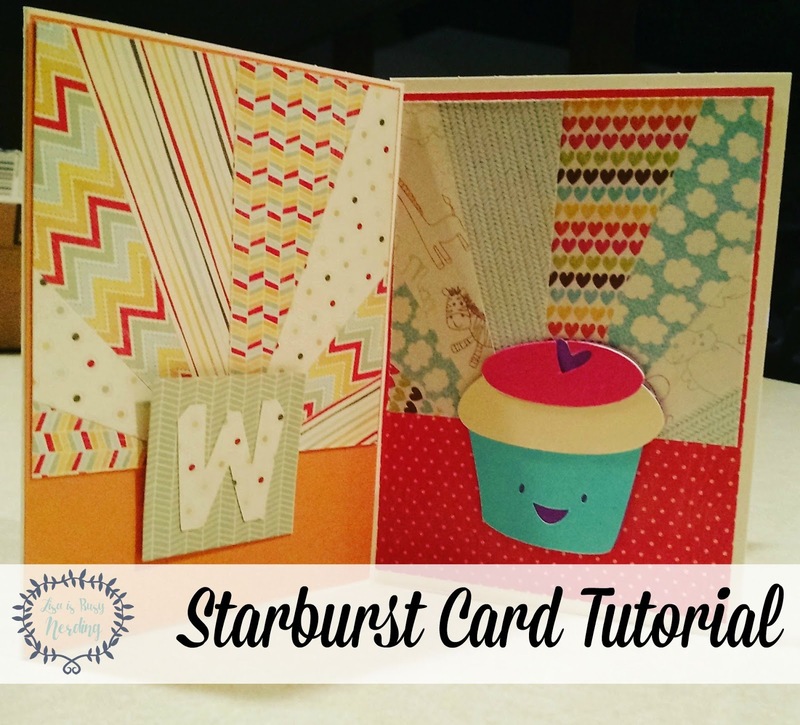 Okay, so I've seen a load of cards on Pinterest that use this super fun Starburst pattern and try as I may, I could not figure out how to do it on my own. It seems like it should be obvious, but maybe it's baby brain or maybe I just can't think abstractly - actually it's probably both of those things - but I had to research how to make these cards! So I did. And I made a million of them. 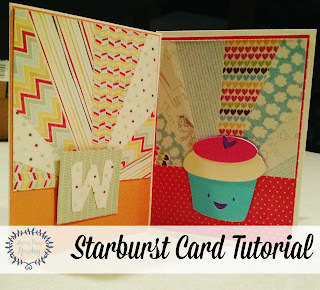 Let me show you the way, the truth, and the light of Starburst cards! Adhesive of your choice - I used an old school glue stick! Cut your paper into rectangles based on your measurements. I cut mine about 4" long by 1 1/4" wide. Then, cut them in half on a diagonal. 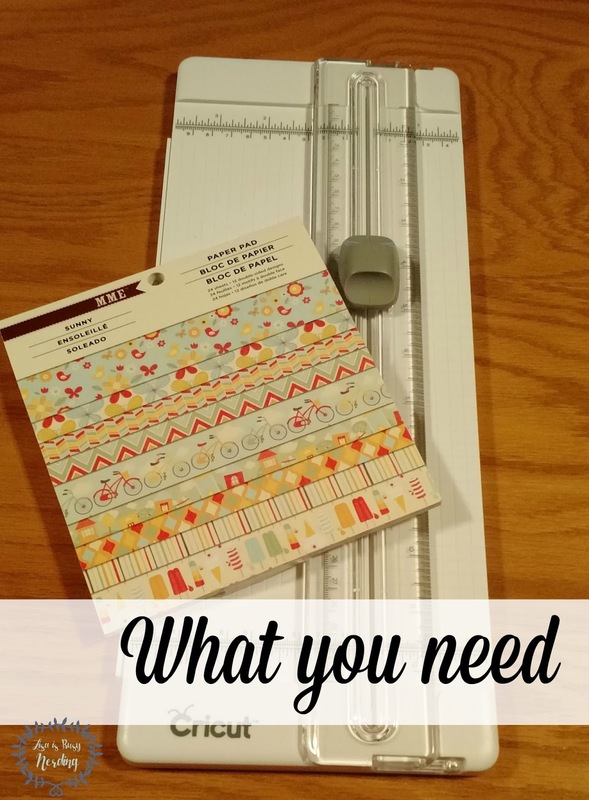 Simply line up the edges on your paper cutter and slice away! You could use a guillotine-style cutter for this if you want, but I prefer the paper trimmer. An old school scissor would work just as well too, if you are patient and accurate with your lines! Keeping the straight edge towards the middle (which I have marked on my cardstock, which measures 5 1/4" by 3" or so), lay out how you want your pieces to fit. You'll want to line the pointed tip at the bottom and at the very edge to get a good pattern going. Feel free to arrange, rearrange, and rearrange again to see how they will all fit! And also to decide your pattern. Once you've decided you've gotten your pieces lined up how you want, apply the adhesive all over that plain cardstock shape. 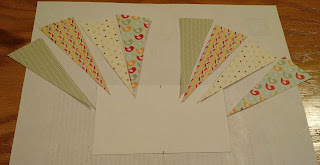 Lay down your triangle pieces (again, keeping the straight edge facing the middle). 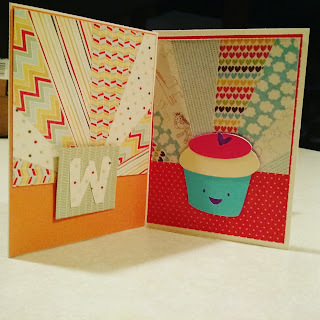 Again, any adhesive works here, but I liked how easy it was to use an old school glue stick, but by all means you could use tape, mounting squares, glue dots - whatever! Time to trim away those edges! 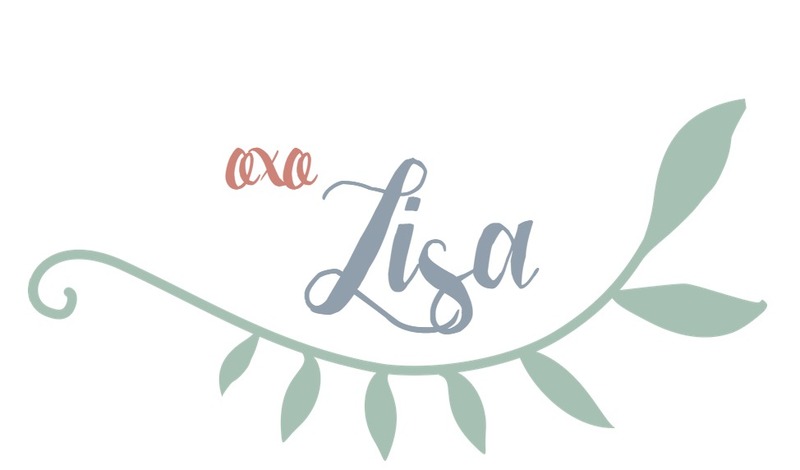 This is why I cut mine a little bit bigger than DO Stamping does in her YouTube tutorial - because I like clean edges and I just cannot get that with a fussy scissor. So, after the glue has a minute or so to set, I lined up the edges and cut off the excess. It cuts a little cleaner if I cut through both paper and card stock (since I'm going over multiple seams). Make a million gazillion of these because it is absolutely addicting and easy! Never have I been so happy to revisit all of my 6x6 paper packs! These work great for any occasion, too. I left all of my finished beauties loose so that I can customize cards as needed based on occasion. 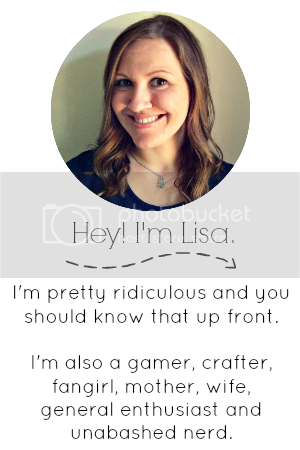 I simply throw in a solid accent color, a little icon or sentiment, and boom! DONE.